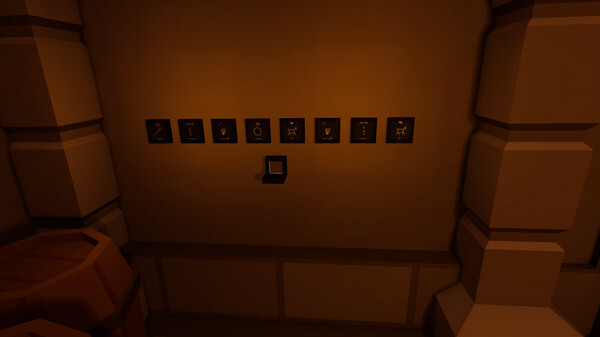 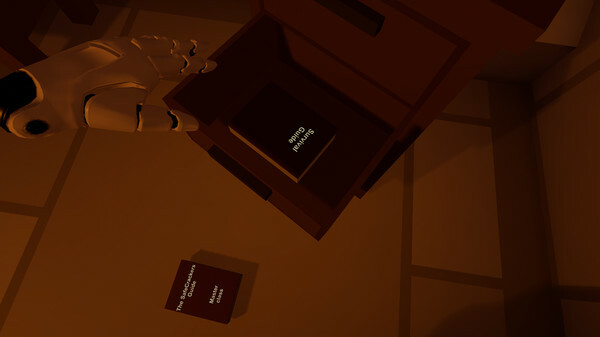 Dungeon Escape VR is an immersive escape-room puzzle game. 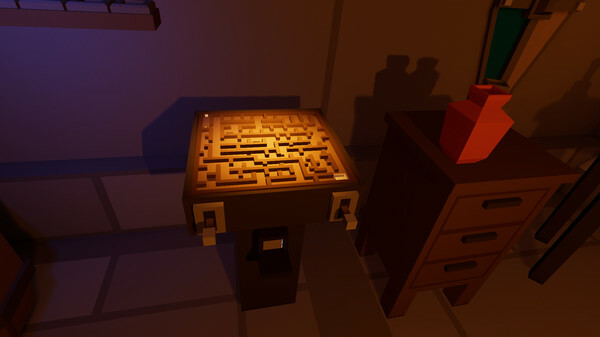 To escape you need to solve the challenges and puzzles found in the dungeon. 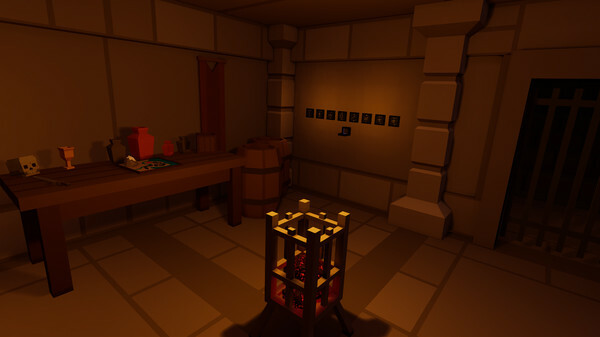 Use simple teleport and interact controls to make your way around your dungeon, examining the puzzles and finding clues.